I’m still getting to know my natural hair some two years later. I didn’t realize there was so many different products when I first went natural and as a result when I found out I went on a buying spree. 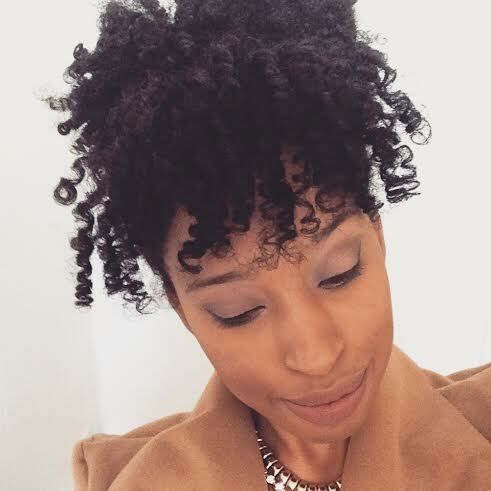 I like Shea Moisture, but I think I was using the wrong products for my hair. I have 4A for the most part, but 4B in the back and on the sides so I feel your pain ha. Oooh I feel you as well! In the beginning my hair was not really liking SheaMoisture! Luckily, this changed now 🙂 Which product line do you use? I’ve been using Coconut and Hibiscus, but I think I would fare better with the raw shea butter. I bought some cheap products at my local dollar store that primarily contained those and it did wonders for my hair so I think might switch to that one and see how it works out. Do they have a chart on which line would be best for a certain type of hair? I read something along these lines, but the link to it was broken. It would be really helpful. Hello. What if I decide not to braid, twist, or do much to my hair ever again, however, I wet my hair (only-water wash) every day and night, I co-wash once or twice a week, moisturise-deep-condition every weekend, and completely avoid silicone conditioners and sulfate shampoos. Won’t that suffice? What do you think? Right now I’m trying to use a sulfate free shampoo and a conditioner. I want to start deep conditioning again. I usually try to do this routine every week. 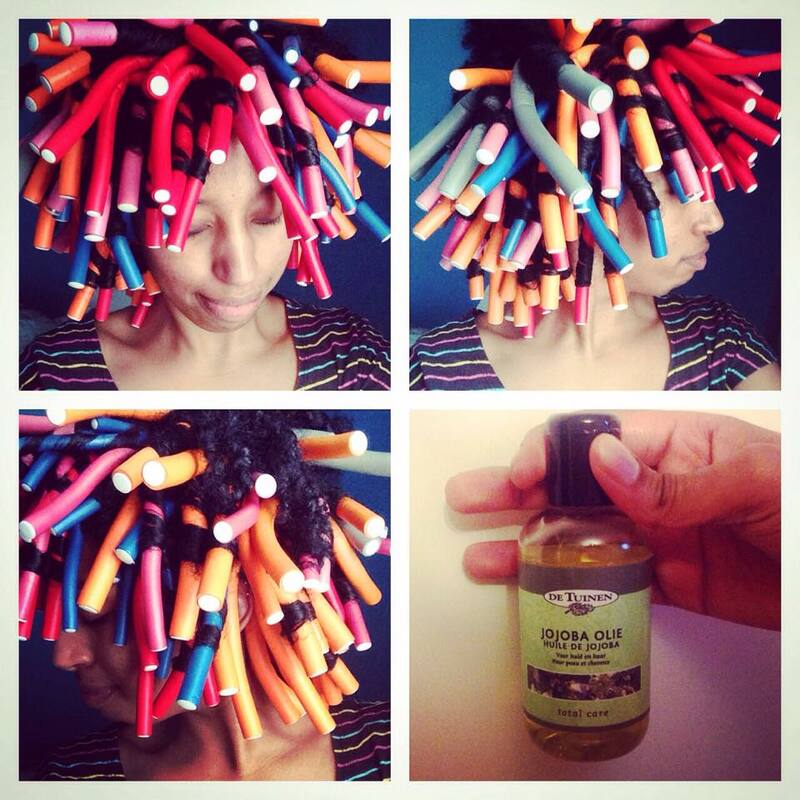 I also use the LCO method on my hair to keep it moisturized. I’ve started to use a shampoo and a leave condition when I wash my hair and then I use an oil. So far so as my hair hasn’t gotten dry. Sorry for the late reply. Hope I helped! Hello everyone. What if I decide not to braid, twist, or do much to my hair ever again, however, I wet my hair (only-water wash) every day and night, I co-wash once or twice a week, moisturise-deep-condition every weekend, and completely avoid silicone conditioners and sulfate shampoos. Won’t that suffice? What do you think? I stay away from silicones and sulfates absolutely :). I hardly cowash because of all the water-only-wash I do daily. What do u think? I could try your system too though. I’m a new natural with a fine-stranded 1 inch long 4a hair. I’m still trying to learn to enjoy it and maintain it as best I can but without spending too much. I’ll need all the education I can get :).